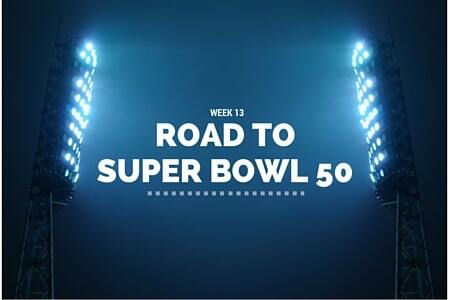 The Super Bowl is one of the biggest sporting events in the world. The locations of each Super Bowl through 2021 was announced on Tuesday, revealing the locations of the Players Tailgate VIP Experiences. 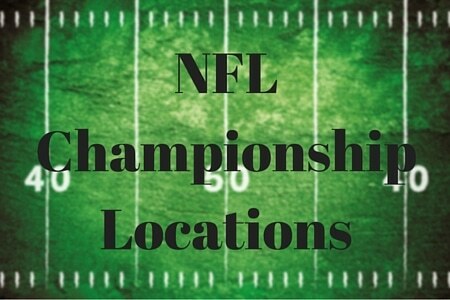 The NFL recently announced the locations for Super Bowls LIII, LIV and LV on Tuesday, meaning the locations for the 2019, 2020 and 2021 Players Tailgates at the Super Bowl are final. 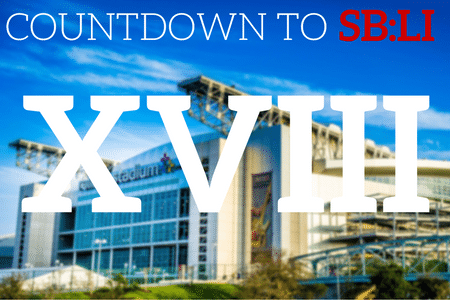 In 2017, the Players Tailgate will head to the home of the Texans at NRG Stadium in Houston for Super Bowl LI (51). 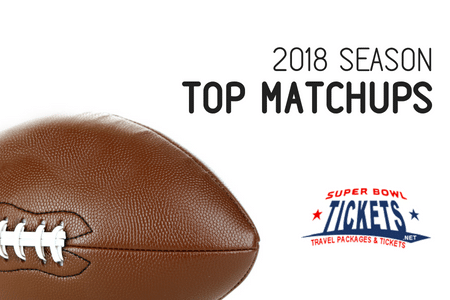 The 2017-18 regular season will culminate with another cold-weather Super Bowl, with Super Bowl LII (52) in the shiny new US Bank Stadium, home of the Minnesota Vikings. 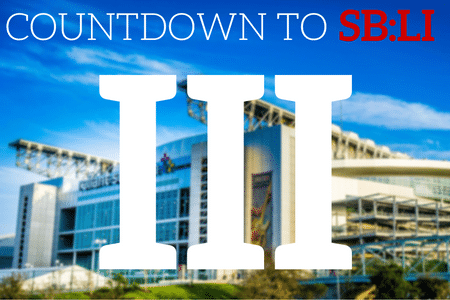 On Tuesday, the NFL announced Super Bowl LIII (53) in a brand new Mercedes-Benz Stadium in Atlanta, Georgia. 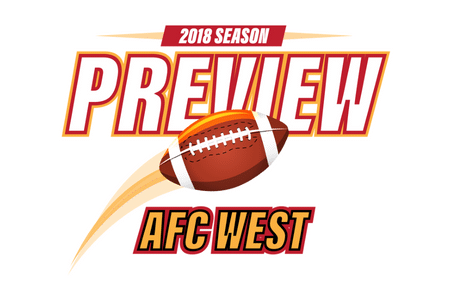 Super Bowl LIV (54) will return to a newly renovated stadium in South Florida, and after a 22-year hiatus from the NFL, Los Angeles will play host to Super Bowl LV (55) in a brand new stadium for the Los Angeles Rams. Before the Players Tailgate heads for Houston, Minneapolis, Atlanta, Miami or Los Angeles, relive the Players Tailgate at Super Bowl 50 in San Francisco! Emcee Erin Andrews and chef Guy Fieri headlined a day filled with VIP celebrity guests, amazing food and more!